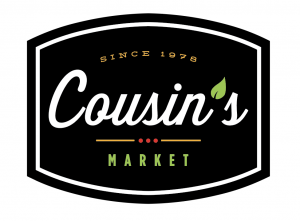 At Cousins Gourmet Market, we’ve been providing our customers with fresh food and home baked dishes for over three decades. Over these years, products have come and gone, and lifestyles have changed, but one commitment that has always stayed the same is our family passion for freshness, quality and honest, hardworking service. 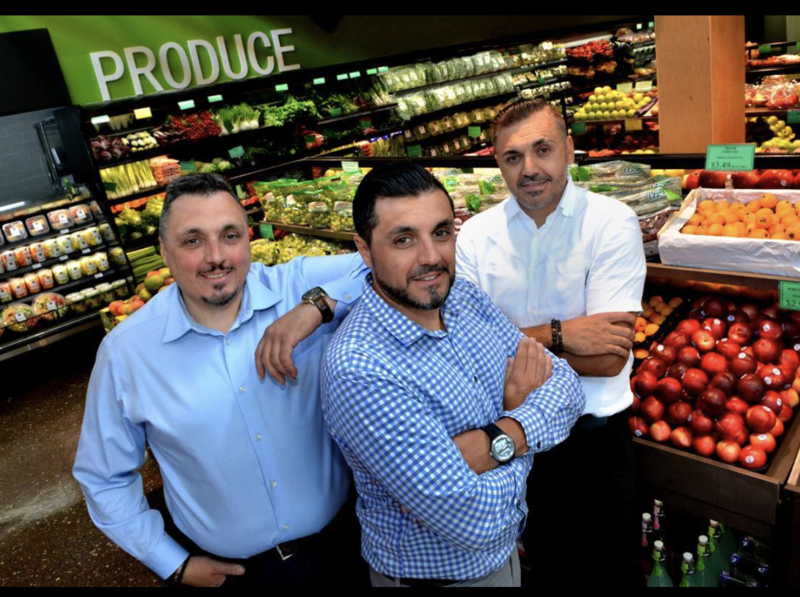 It was in 1978 that Pasquale Battaglia and his two cousins first opened Cousins. 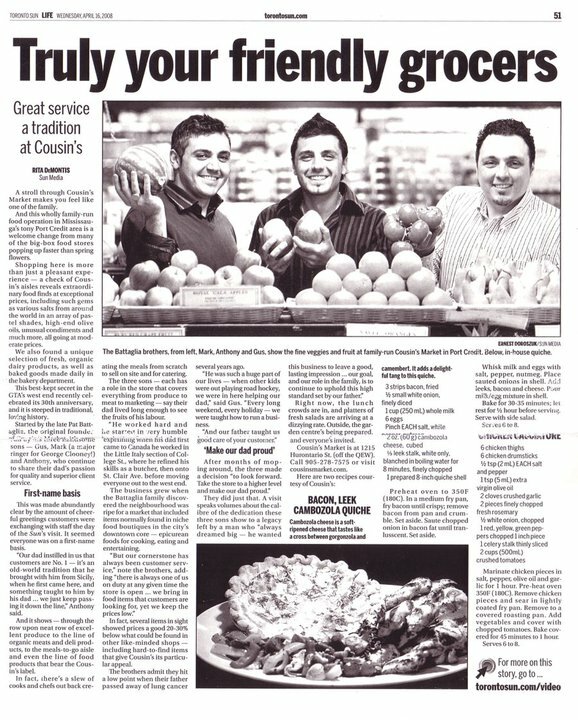 Now, the store has been passed down into the capable hands of Pasquale’s three sons Gus, Mark and Anthony. From as early as they can remember, these brothers were busy learning the ropes of running a premium market—from gathering grocery buggies and stocking the shelves, to eventually learning to select the freshest produce at the local food terminals, and providing impeccable service to their father’s customers. Down to this day, our family continues to carry on Pasquale’s passion for food, a high respect for customers, and insistence on honesty and integrity. Our commitment means that we never provide our customers with food that we wouldn’t feed our own families. From our butchery meats and green produce to our prepared dishes and floral centre, we still believe in supporting local growers to bring you the best in freshness and quality. Come to Cousins Gourmet Market and experience old-world quality that can’t be beat.